Android Wear could soon be renamed 'Wear OS', after a leak purportedly showed off a new icon and name for Google's smartwatch platform. The new information was posted on Reddit, with user H3x0n noting that the rebranded software appeared when setting up a new Android Wear smartwatch. We don't know which Wear device this was, or whether more people are also seeing the same message during initial setup, but a screenshot was posted alongside the Reddit thread to help back up the claim. As we can see, the Wear OS moniker sits alongside an entirely new logo, which replaces the current look with a 'W' in Google's typical colour scheme. If you're wondering what the German is, it simply points to standard prompts, such as 'hide notification' and 'set up your device'. There's been no official indication from Google that it's looking to rebrand Android Wear, but a change to Wear OS would make sense for a couple of reasons. Not only would removing 'Android' help avoid potential confusion regarding compatibility with Android/iOS smartphones, but it also puts it in line with its biggest competitor, the Apple watchOS platform. And though, as we say, there's been no significant whispers regarding the future of Android Wear, this does come after the platform disappeared entirely from the Google Store back in October, and estimated figures from CCS Insight recently suggested it underperformed in 2017. In comparison to Apple's 16 million sold watches, the entire Android Wear lineup could apparently only muster 5 million shipments. There was also last month's decision to rename Android Pay as Google Pay - another potential indicator that Google is looking to step back from the Android branding. We've recently questioned Google's commitment to Wear, so a refreshed emphasis could be the way to kickstart a renewed fight to its rivals. However, its important to keep in mind that none of this is yet confirmed. If it does turn out to be accurate, expect to hear more at Google I/O 2018, which kicks off on 8 May. Or maybe even at Baselworld 2018, where we're expecting a few new Android Wear watches. Let’s hope so. 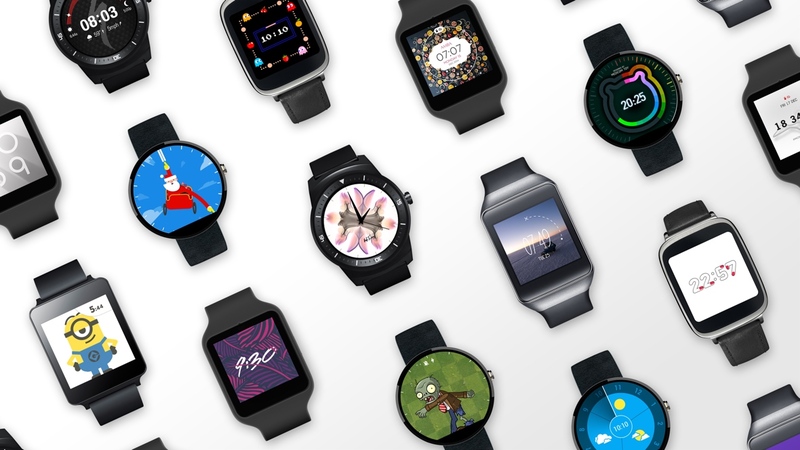 Android wear feels dead.